Academic excellence is at the heart of the SPA experience. 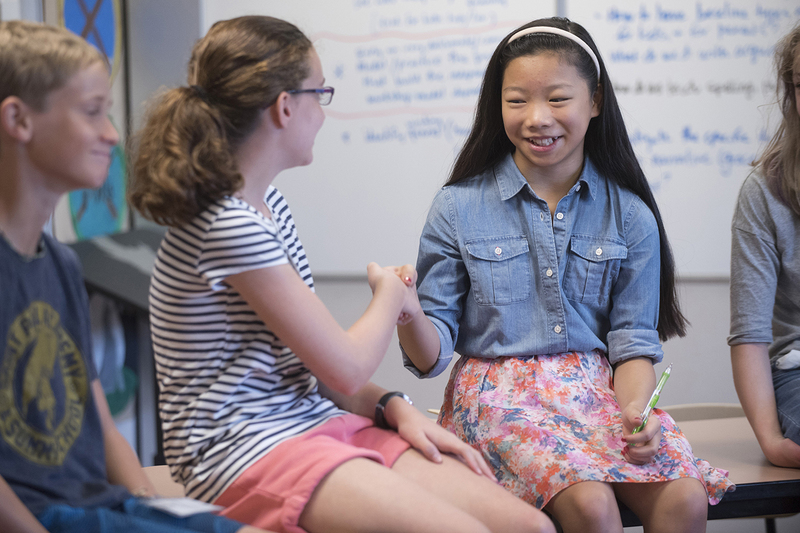 In our accountable classrooms, students in the Lower, Middle, and Upper Schools are challenged by what we believe is the best academic curriculum in Minnesota. 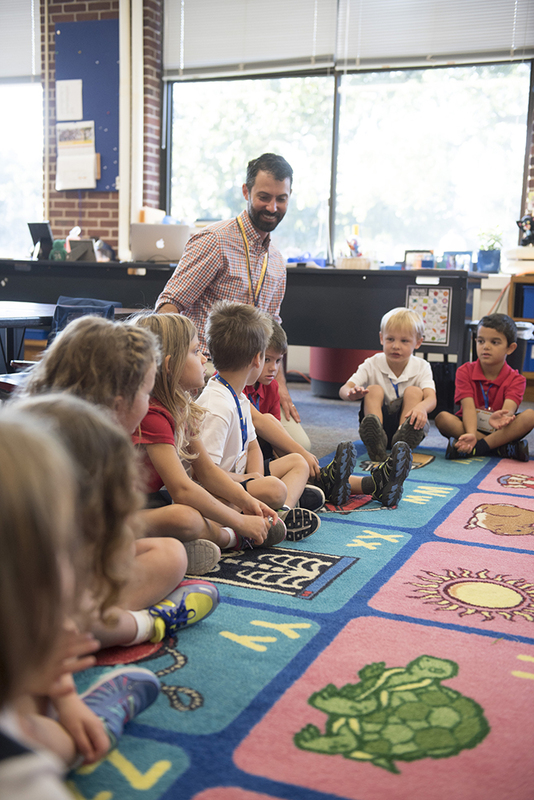 They are supported by the individual attention that is made possible by the lowest average class size of comparable independent schools in the state: Lower School classes average 13 students; Middle School classes average 15 students; and Upper School classes average 14 students. 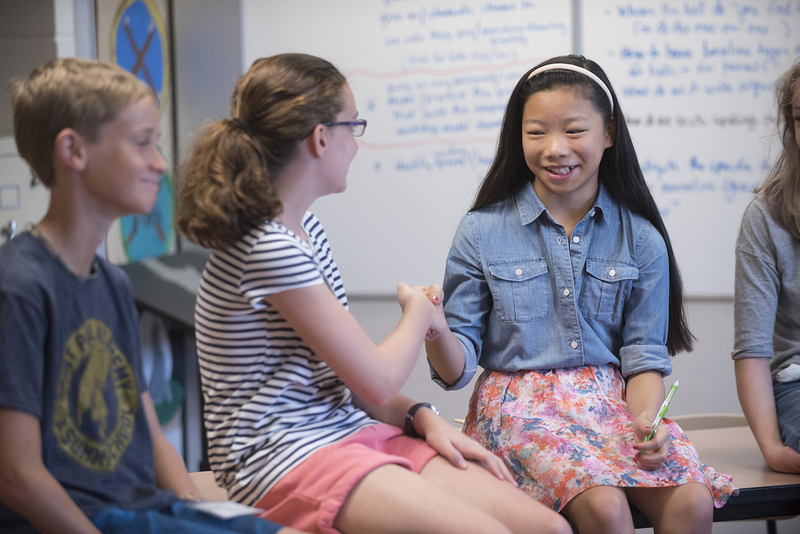 Learn more about the Lower School curriculum and academic life. 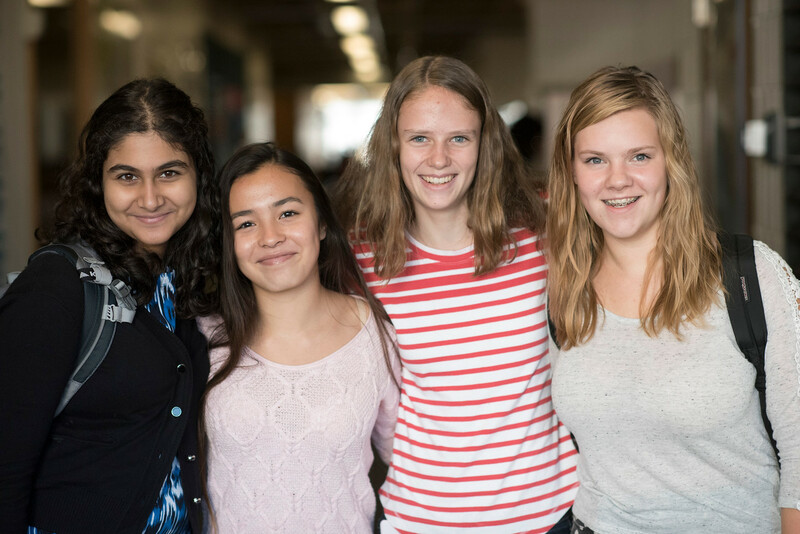 Learn more about the Middle School curriculum and academic life. 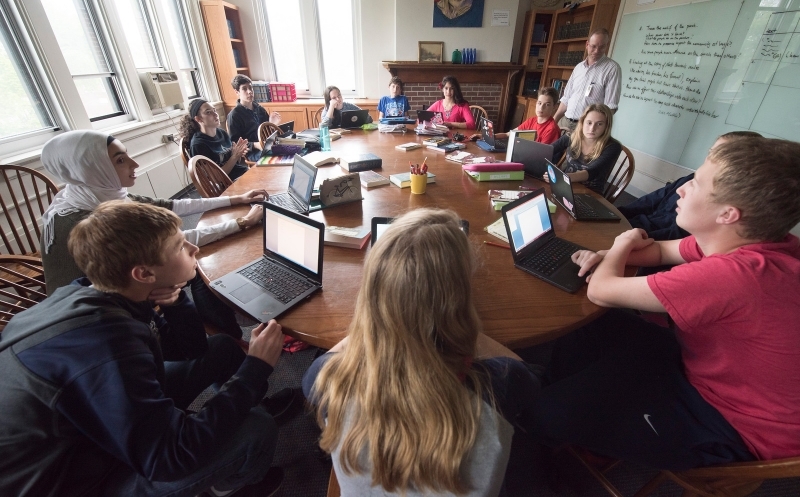 Learn more about the Upper School curriculum and academic life. The classroom experience is complemented by a expansive program of academic support across all three divisions. SPA's two libraries (one on the Goodrich Campus and one on the Randolph Campus) function as information centers for the school, providing research tools and support for the effective use of academic technology. The Center for Learning and Teaching is an academic resource available to all students and teachers. The CLT provides support for students with documented learning differences, academic tutoring for any student needing extra help, and professional development for teachers in instructional best practices.